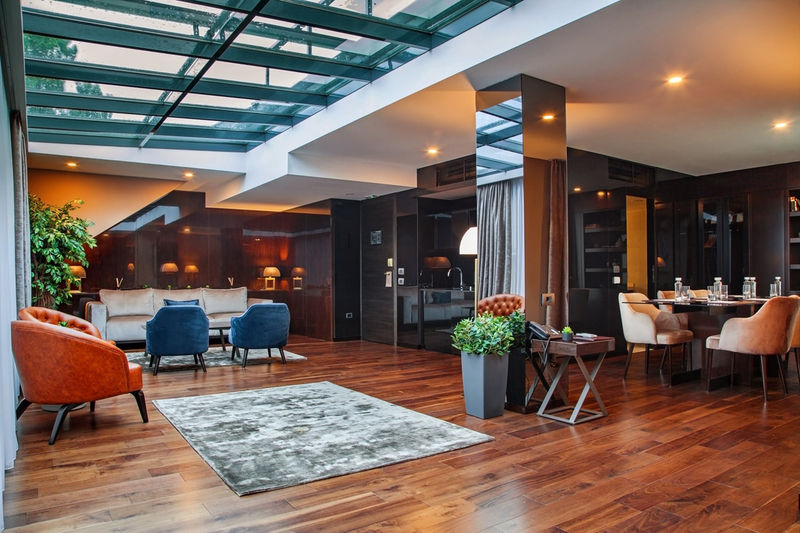 Step into the most modern and functional living room in Belgrade. 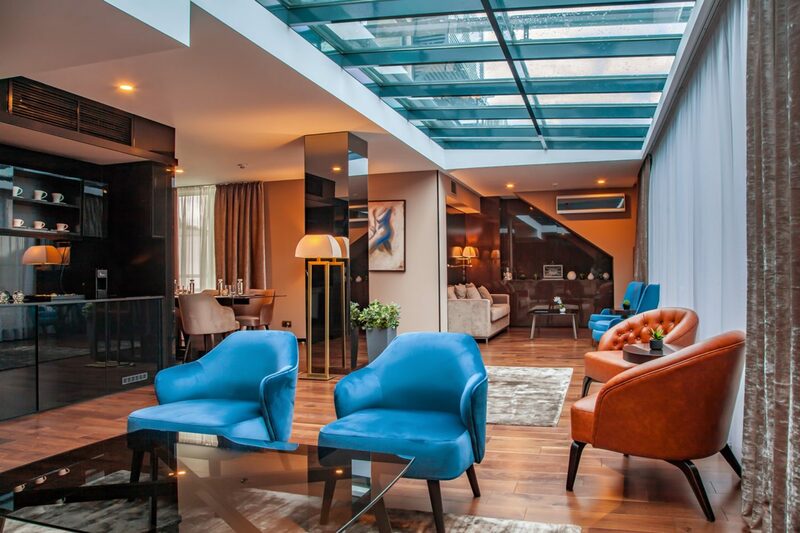 Located on the 6th Floor with an open terrace our multifunctional room is not just a room, specially designed for both cocktails and board meetings or specially tailored events such as private dinners or birthdays in a fully equipped suite. As a creative alternative for your events in this room, you may also find a boardroom table, library and kitchenette. Design to enhance the flexibility of the space it features oak wooden floors, private bathroom and designed furniture with a living room ambiance. 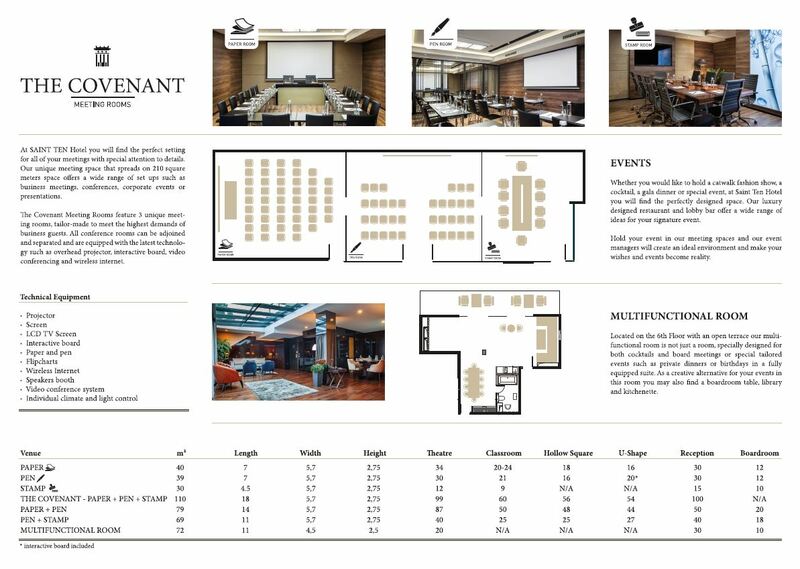 Our multifunctional room spreads on 72 square meters and is ideal to work, meet, enjoy and social gatherings.